Lauren wanted to get married where she had a view of the mountains. 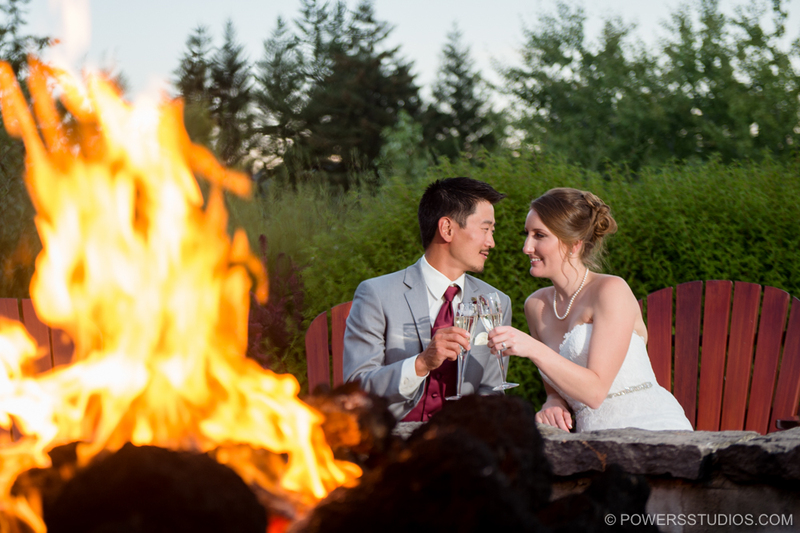 Mike searched high and low and found the perfect place…Skamania Lodge. Not only does it have a view of the mountains it also has a view of the Columbia River and all the other natural wonders the Gorge has to offer. It was a spectacular day filled with friends, family and a whole lot of love. Congrats you two!